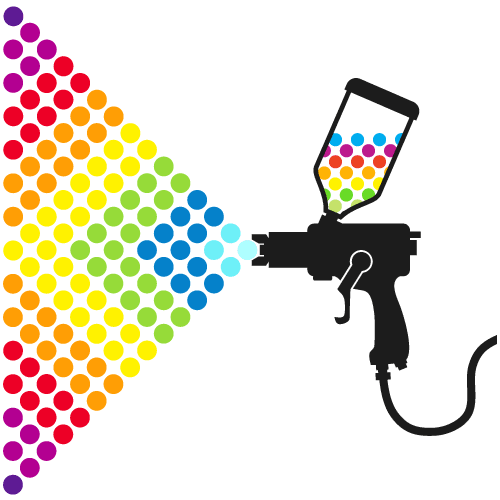 We aim to delight with every support interaction, and with maximum openness. 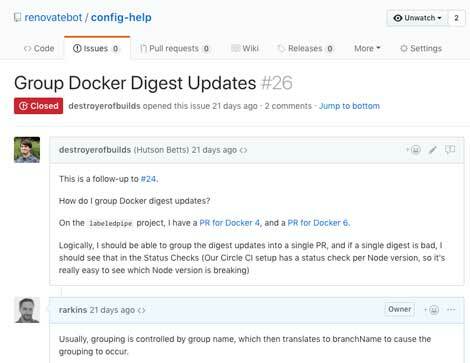 Whenever you need help with your config.js or renovate.json configuration, post an issue to the renovatebot/config-help repository. 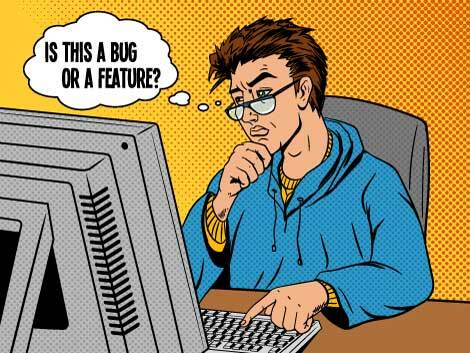 If you have a bug report or feature request for Renovate, please raise an issue in the main renovate repository. If you are a user of the Renovate GitHub App and having a problem specific to it (e.g. it does not seem to be running, or problems installing, etc) then please also raise these in the main renovate repository. 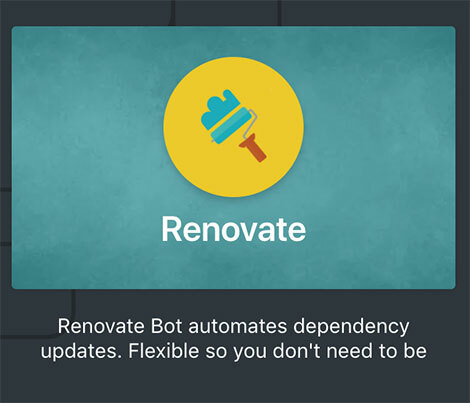 If you are a Renovate Pro user and your question, bug report or feature request is specific to Renovate Pro, then please raise an issue in the renovatebot/pro repository. 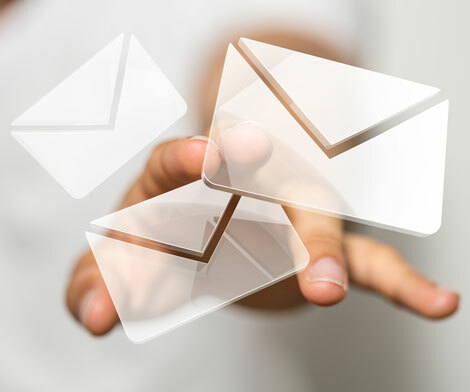 If you are a Renovate Pro customer, and none of the above support channels apply, then you may also contact us by email, e.g. if you want to share logs confidentially.